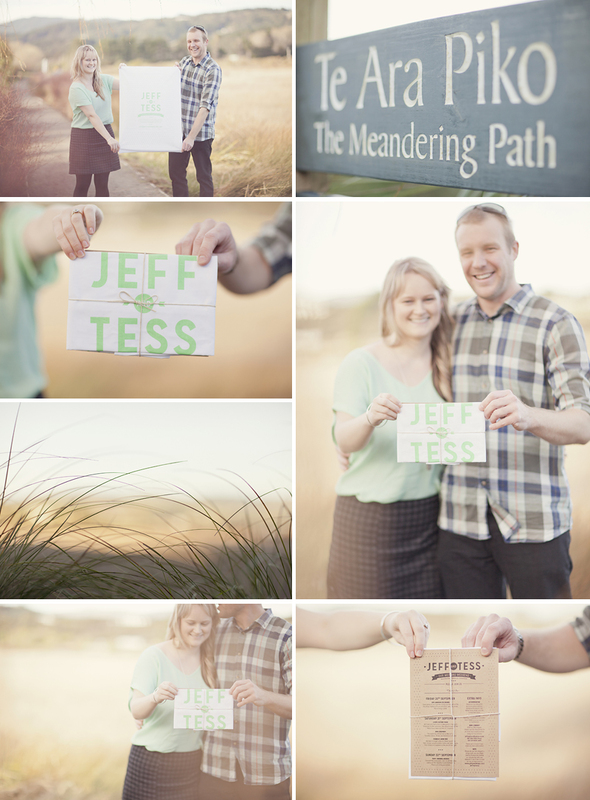 Engagement photo session, fun with Tess and Jeff. 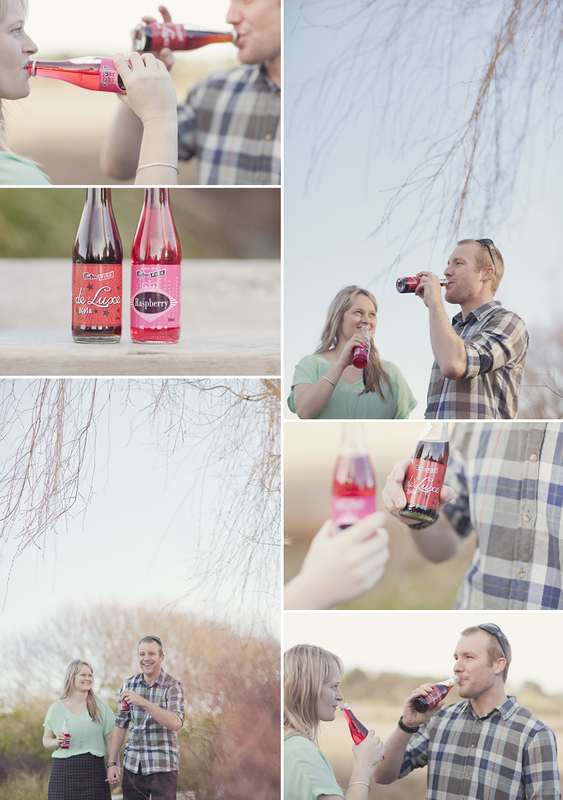 With one or two new ideas in mind, I enlisted the help of Tess and Jeff and embarked on an engagement photo session with them. They were super relaxed, natural and loads of fun. 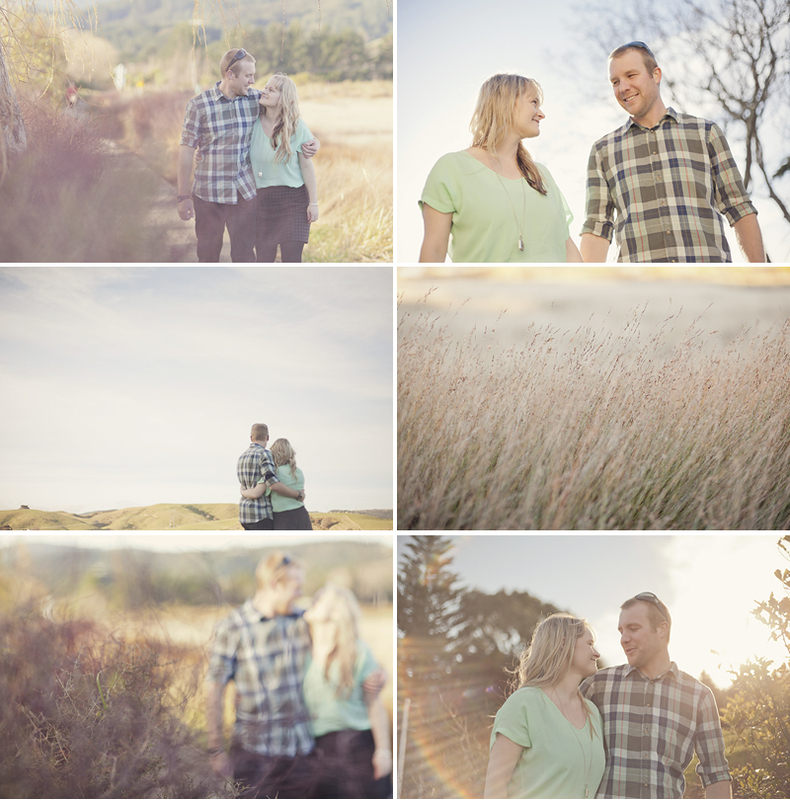 I still have a little something from the session to share in the near future, but for now, here are a few of the images we did during that stunning late winter's afternoon. 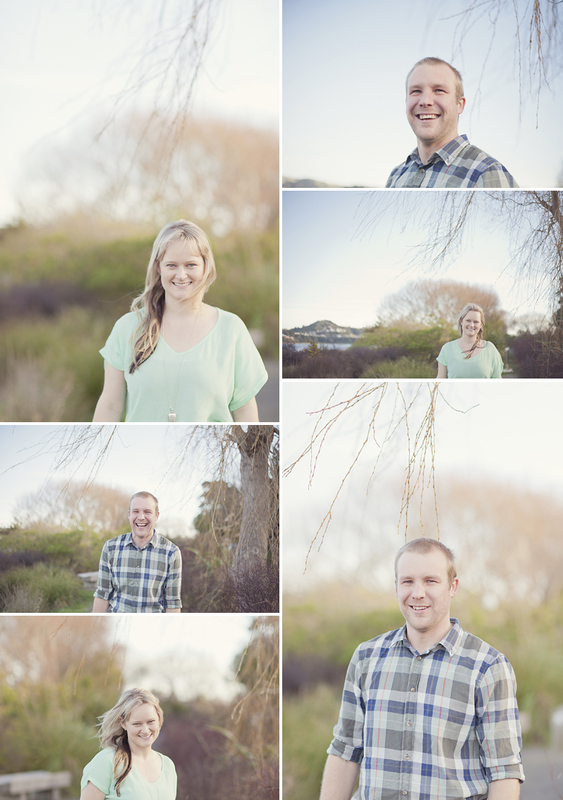 Thanks to Tess and Jeff for being such good sports, very much looking forward to their up coming nuptials! Don't forget, if you are in Wellington, engaged, and keen to help me work some new ideas, find out more and enter your details here for a little give away. A simply beautiful Boomrock wedding.